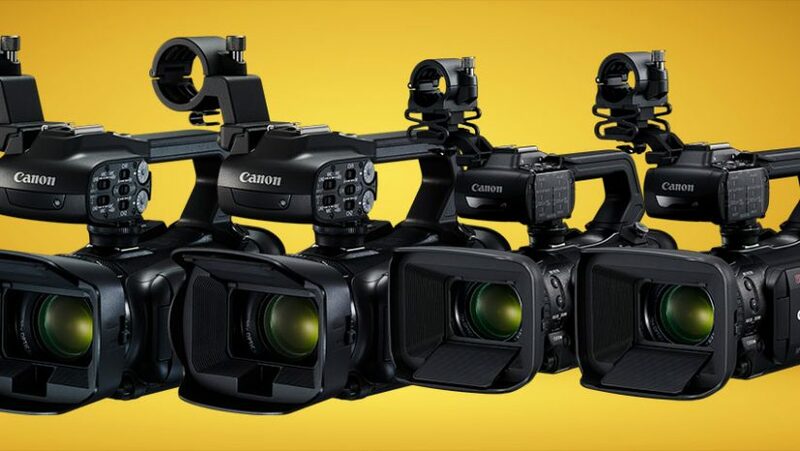 Canon has just officially announced five new 4K Camcorders: Canon Vixia HF G60 UHD, Canon XA40 Professional UHD, Canon XA45 Professional UHD, Canon XA50 Professional UHD and Canon XA55 Professional UHD. All the camcorders are available for pre-order at Adorama and B&H. 1.0-INCH CMOS. 4K UHD VIDEO. CANON EXCELLENCE. Canon EOS-1D X Mark III to be Announced in 2019!